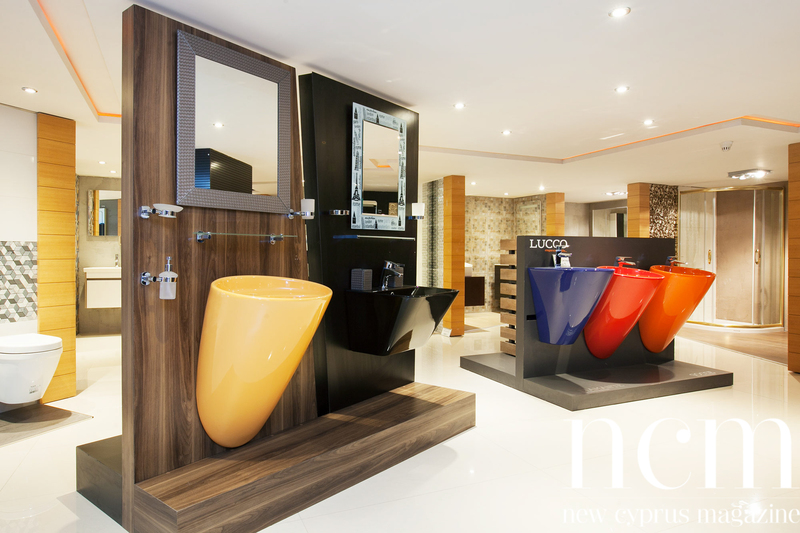 Direm Bathrooms – Thinking interior – Thinking design – The art of stylish bathrooms and beyond. 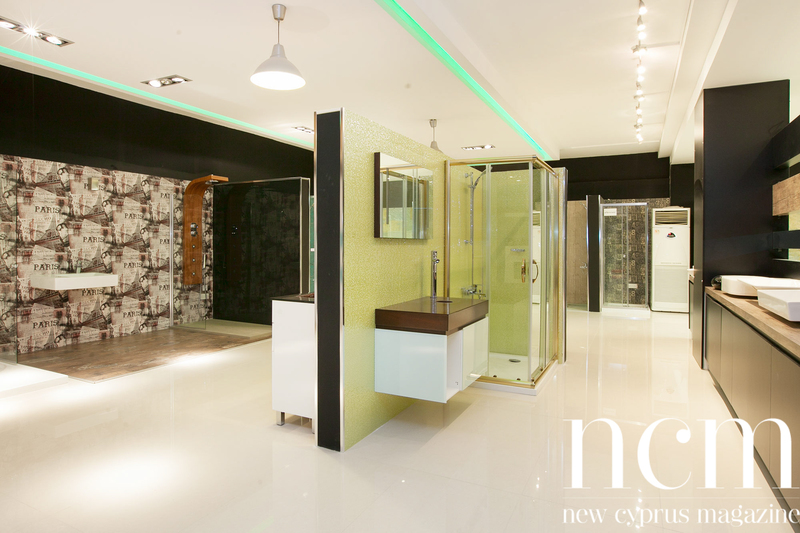 Exceptional Bathrooms & Home Goods Showrooms with a solution in the world of bathroom furnishings and home interior furnishings. 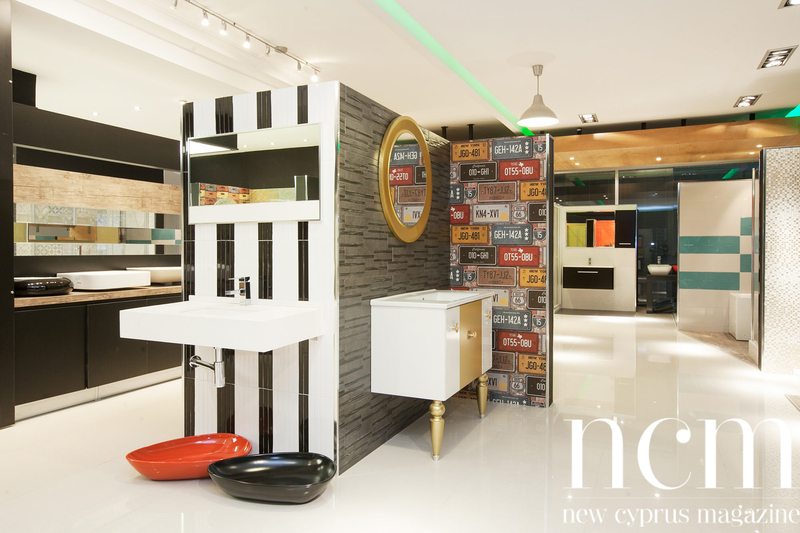 Direm bathrooms North Cyprus create and deliver bathroom and home interior furnishings on a journey of discovery, let Direm’s quality and style assist you to make selective choices and decisions with your dream bathroom. Remodeling bathroom ideas? Installing your inspirational bathroom? 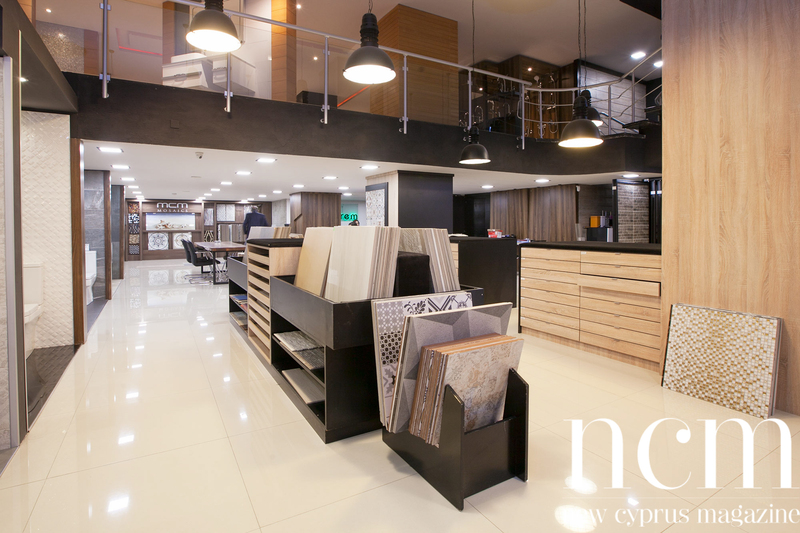 And for all your home furnishing essentials simply, easily be your experts bringing great design, quality and cost effective prices every time. 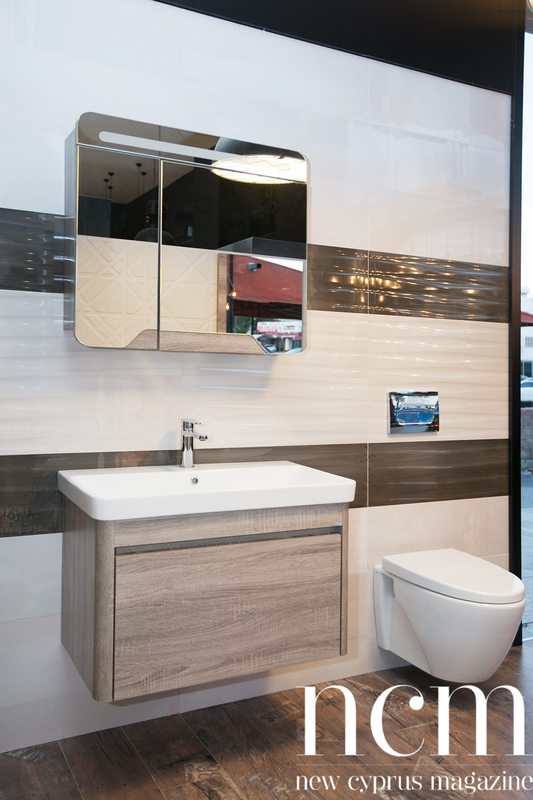 At Direm, maintain the highest level of professionalism, honesty and customer service with their company commitment at every stage of your bathroom selection, delivery to final fitting day, in fact throughout your project needs. 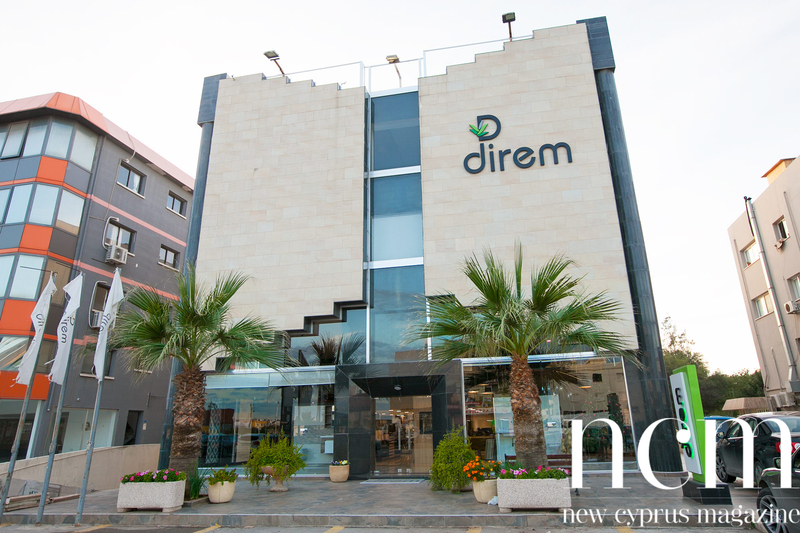 Direm is one of north Cyprus’s leading bathroom and on-trend stylist for contemporary interior design that is in high demand, expanding services as manufacturers on the marketplace today. Their passion lies in helping the everyday person to understand the wide world of interior design bathrooms in it’s simplicity, adding character and style to your home. Direm Bathroom furnishings for great layout and decorating ideas is just the beginning of the story. 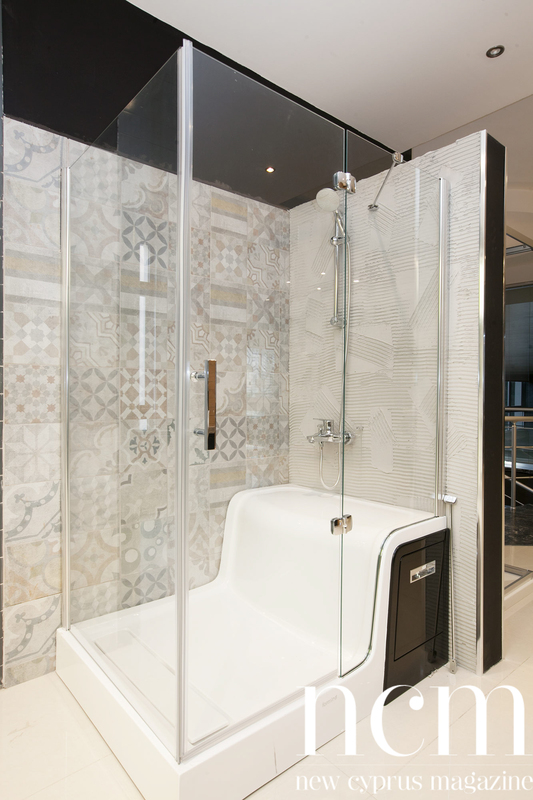 Their remodeling specialists will be looking to build on your inspiration to create glamorous functional bathrooms. Free Delivery > Low Price Guarantee > Warranties > Installation > Design & Service. 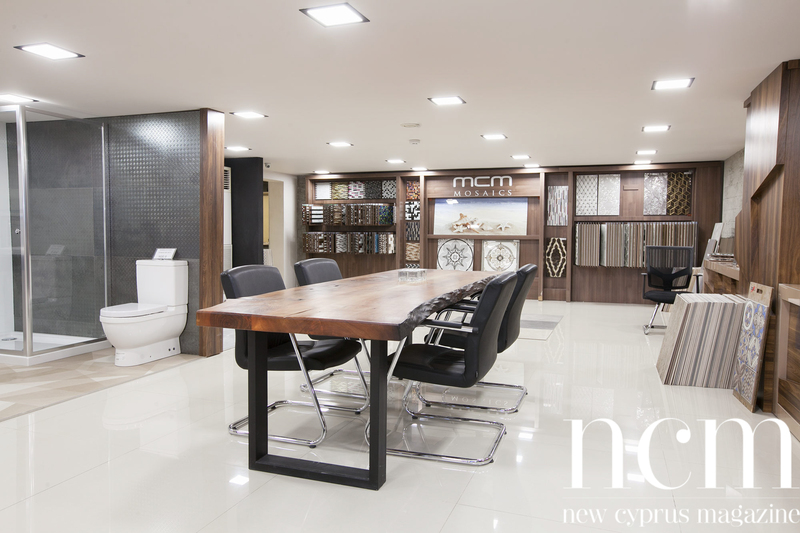 NCM asked Direm’s Managing Director and owner Kadir Yorgancıoğlu for some good advice and hints on styling a bathroom. 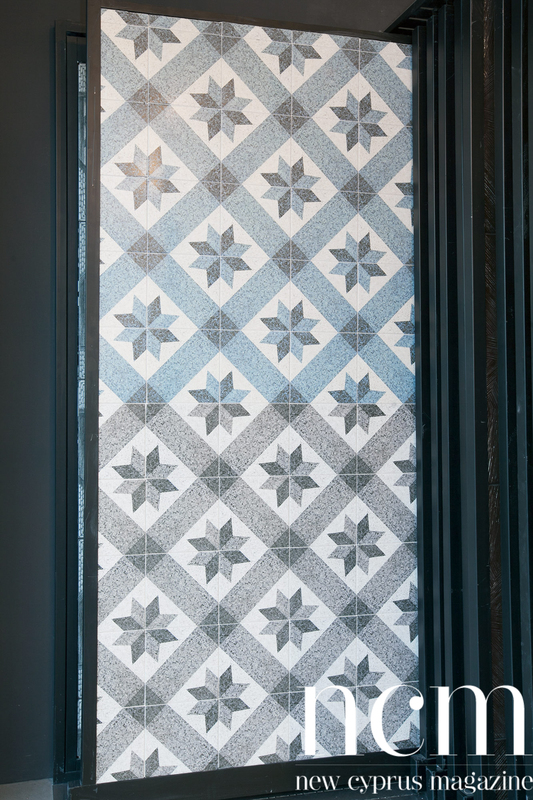 Their are certain themes that can add real flair to any bathroom. 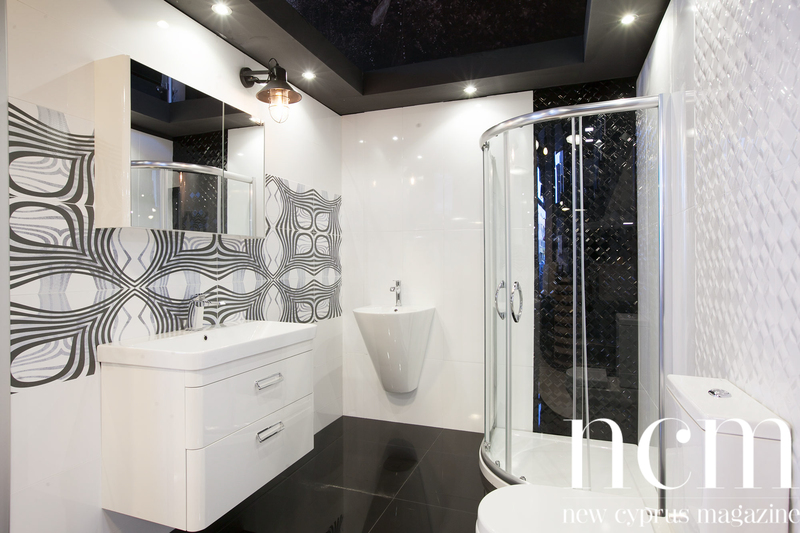 Parisian chic, elegant simplicity lends itself well to a classic bathroom design. Try a freestanding bathtub with cast iron feet to achieve this look, final touch is a dynamic color scheme. Grecian theme, opulent and glamorously marries with marble. 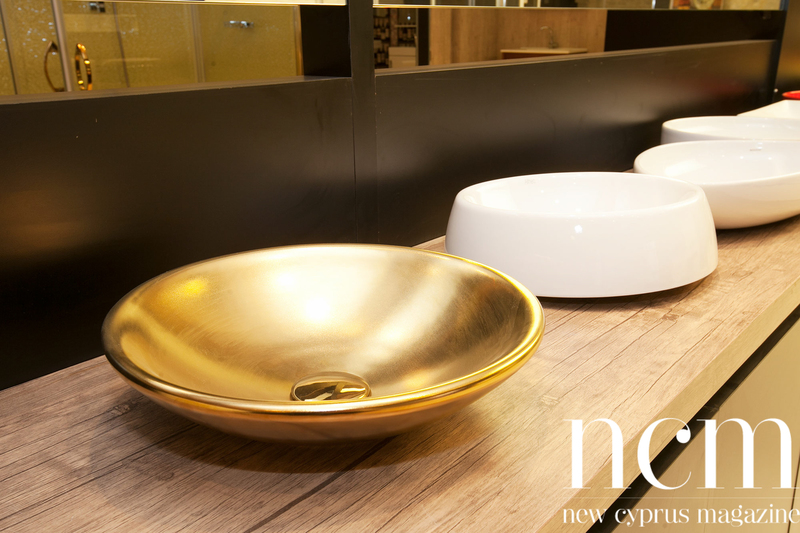 Such as tiles or a marble wash bowl. A perfect Mediterranean Villa stylizer. Old Hollywood theme, lights around your selected modern mirror will enhance and contribute towards the final look. Glamorous Curtain or Blind dressing on a window will uplift the final image. Shabby Chic, most notably the popular styling today. It has been the trending answer over the past few years – by adding a few ‘period’ fixtures, such as traditionally styled cabinets in a effect wood finish you can create this look while still retaining functionality. Childlike Fantasy, for this theme select a mermaid or water motif. The bathroom is the perfect space to be creative in design for watery watery shades and shells on glass shelves, complimenting a flawless practicality. 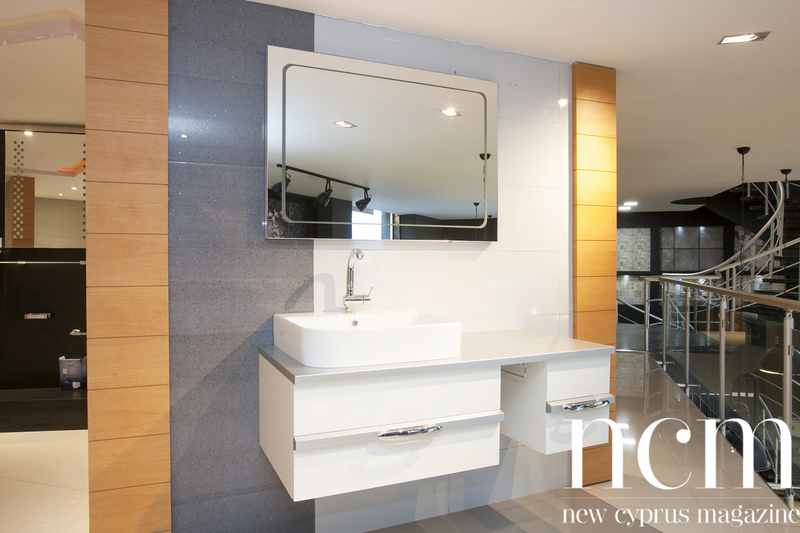 Giving your bathroom the air of translucency, a luxurious hidden lagoon. Color and theme are extremely closely linked, selecting these wisely with our help can transform your bathroom to a paradise. Even the smallest accessories from the wide range of products add the finishing touches in the right shade whatever your choice in colors, Direm can help you create the perfect color scheme. Shabby Chic works with pastel colors, picking delegate shades to give it an air for both practical and luxurious. For Parisian-Hollywood bathrooms striking colors are a must. A statement wall is a great way of injecting a splash of color, so try a bold red, mauve or yellow to create a dynamic edge to your space. Another alternative is a bold shower head select a bright shade allowing you to throw some personality as well as color to your bathroom. Having plenty of room to store your lotions potions and products is vital. Baskets work well for the Shabby Chic affect. Whether stacked on shelves or hanging in walls, this can be a practical way of storing your essentials. Having the right lighting system to illuminate and decorate your space. 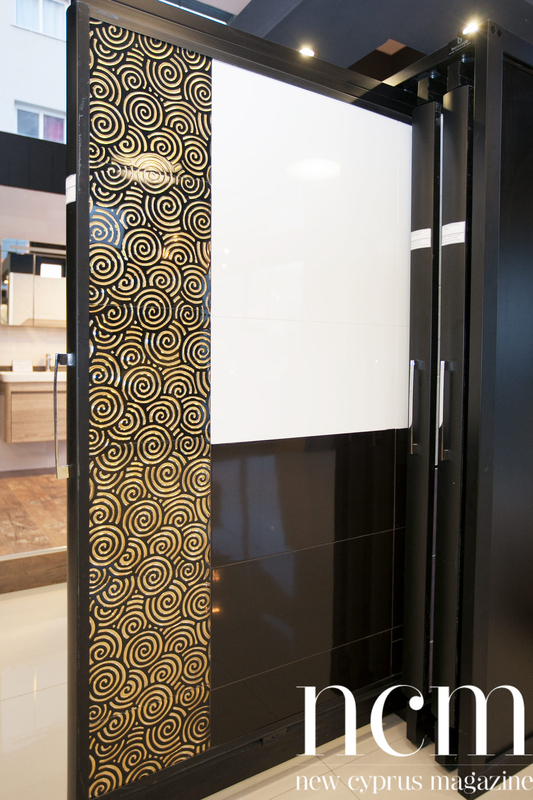 Here at Direm we have a range of stylish illuminated mirrors for the correct lighting providing a solution for vanity, make-up preparation as well as amazing lighting effects and the ultimate design feature. Decadent ceiling lights evoke the feeling of grandeur. What better way to make your bathroom feel really elegant. 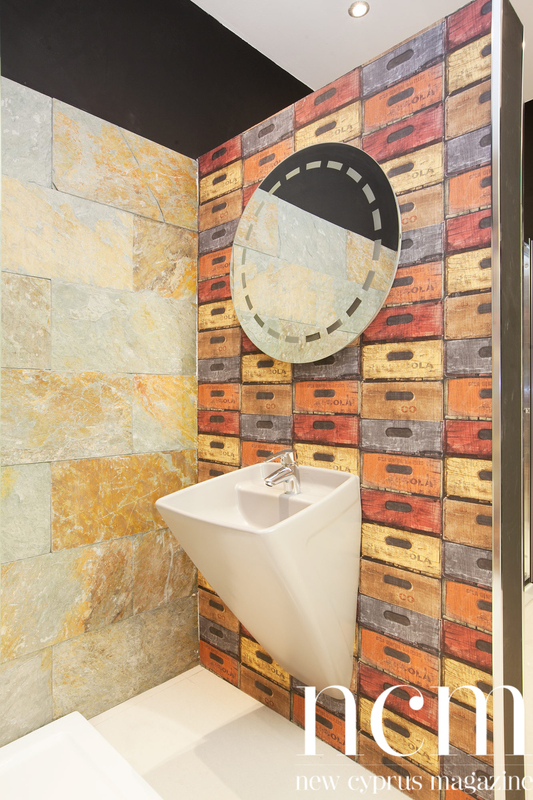 If your bathroom has a window an opportunity to add a contribution of color to your scheme and design. Furniture Bathroom supplies and fittings. Making the space that little more indulgent accessories come in many shape and size, these small touches can boost the glamour and the look of any bathroom. The latest in 3D Designing, renowned for world quality brandnames in bathroom suites and home decor. Get exclusive offers from Direm Trading and discover the art of home improvement transform your space, transform your life. Be inspired by exclusive offers. “Our heritage and expertise means we truly understand bathrooms and home decor, we understand what you need to create your dream space. We work with globally recognized bathroom brands and furniture manufacturers to provide the highest quality for the lowest prices with warranty guarantees. 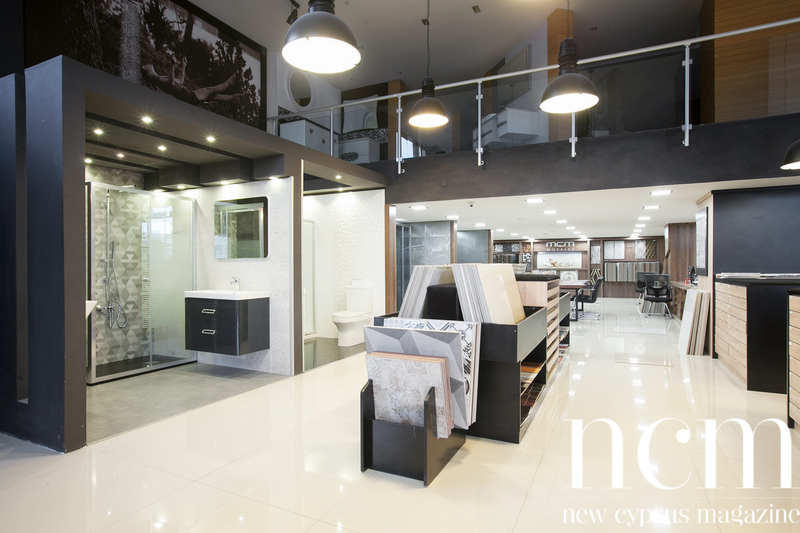 The showroom features over 500 types of tiles, granite and quartz styles, various types of flooring, cabinetry, shower glass, plumbing and fixtures. Hot Tubs, Swim Spas and many more designs. 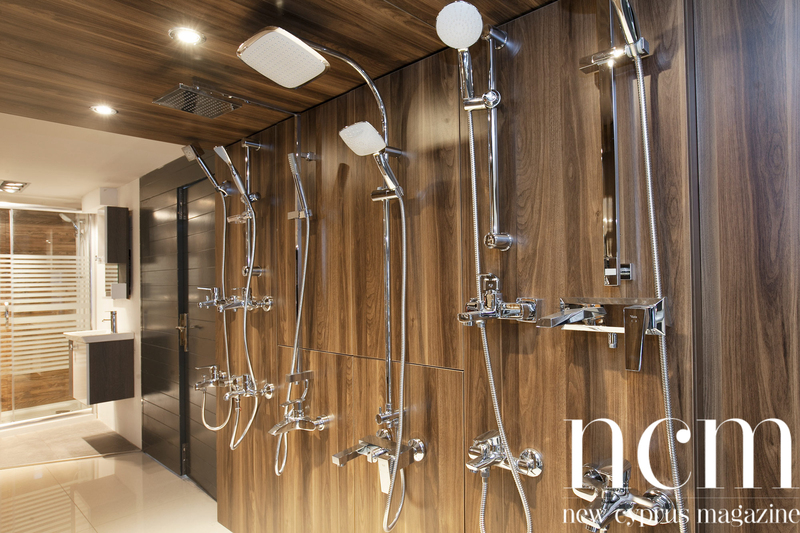 Steam Showers, Steam Cabins, Hydro Massage Showers, Suites, Baths, Showers, Basins, Toilets, Bathroom Furniture, Tiles, Taps, Easy Bathing, Designer Bathroom Accessories, Heating, Power Showers, Mixer Showers, Cubicle Shower Doors, Mosaic Tiles, Ceiling Cladding and more. 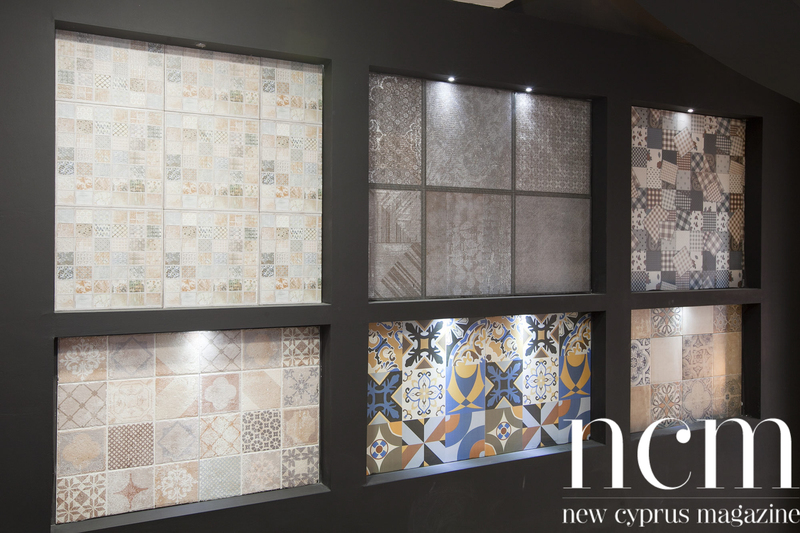 The specialist retail stores are based in the capital city of Nicosia and the medieval walled city of Famagusta. 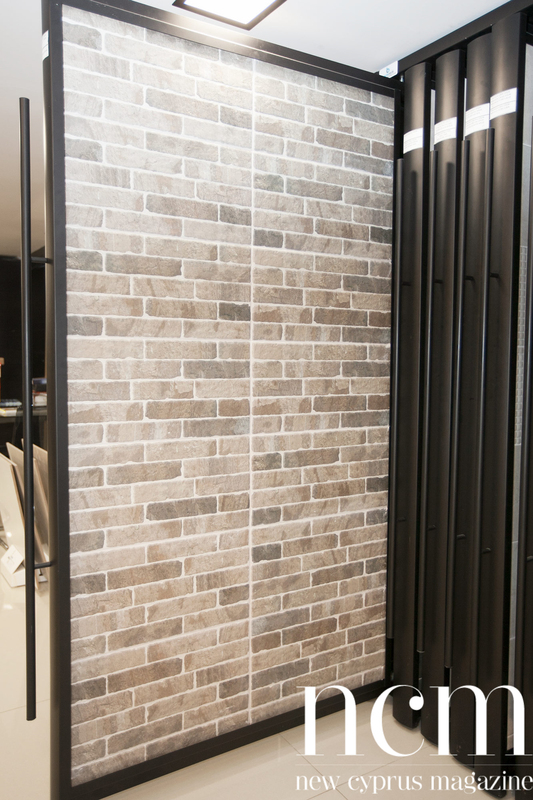 Ask for Kadir Yorgancıoğlu’s qualified team of designers and technicians to give a quotation.